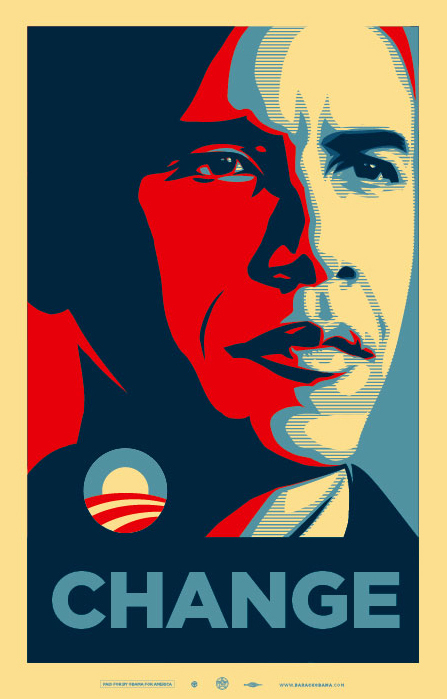 The Crystal Method has a free remix of Now is the Time, all Obama-fied, as a free download: Now is the Time (Vote ’08 Remix). Not exactly their best work, honestly, but some choice soundbites are worked into the theme and breaks of the song pretty well. Check it out at The Crystal Method’s official site.